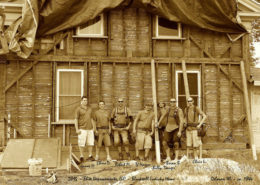 Considering a substantial home improvement project? 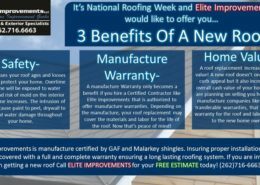 From kitchen remodels to roofing and everything in between – Elite Improvements has you covered. 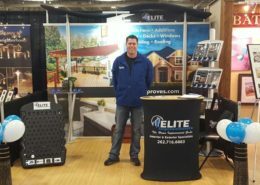 Here we will discuss some common home improvement topics and address some need to know items. Check back regularly for new topics, tips, tricks and advice. 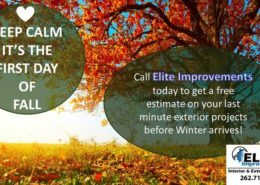 Contact Elite Improvements for your free home remodeling estimate today. 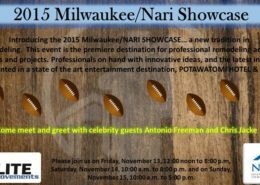 The 2016 NARI Home Show is in Full Swing! http://eliteimproves.com/wp-content/uploads/2016/06/download-14.jpg 422 750 admin http://eliteimproves.com/wp-content/uploads/2018/07/logo-elite-improvements-black-250.png admin2016-02-12 04:15:002016-08-23 04:25:23The 2016 NARI Home Show is in Full Swing!